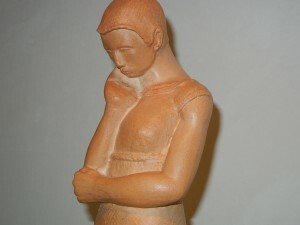 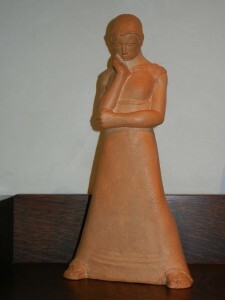 Hand Formed Ceramic Figure by John Arthur Martin, Chicago. 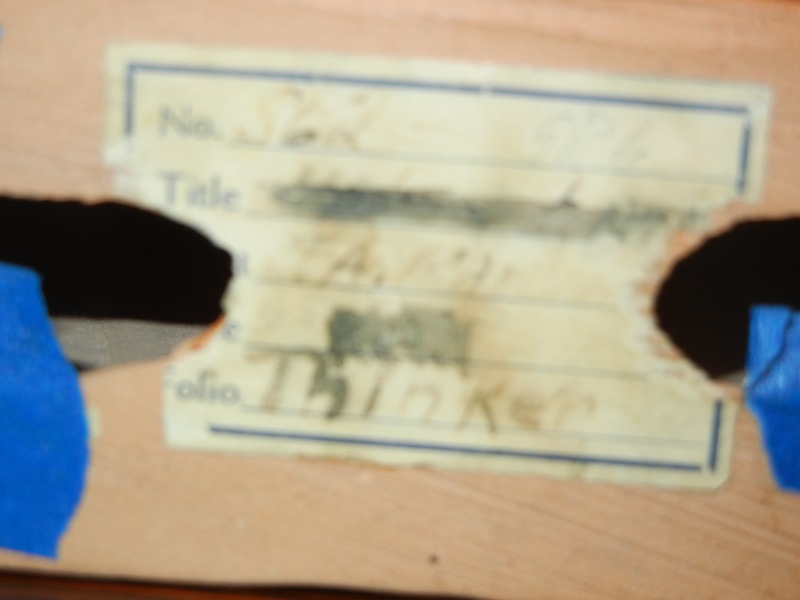 circa 1930, Art Institute of Chicago, with exhibition sticker. 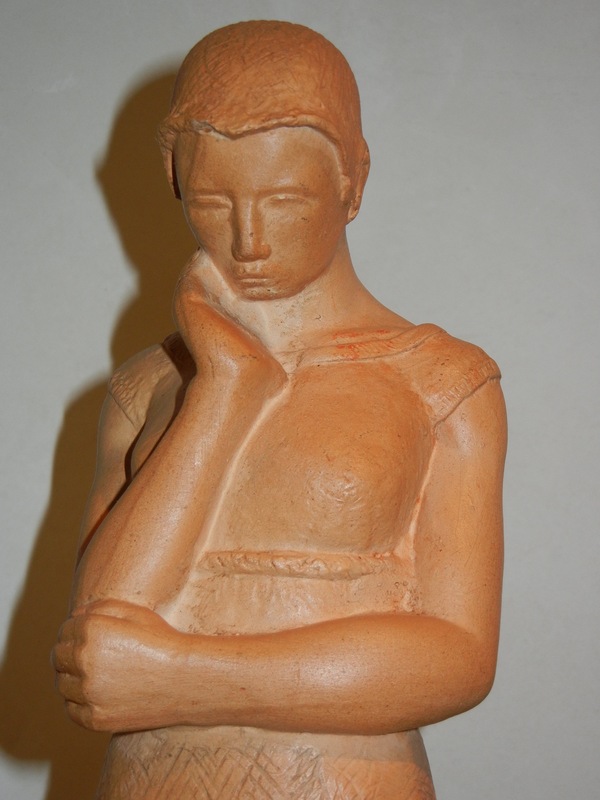 12 3/4″tall x 6 1/2″wide.